An industry group tracking the growth and production of the “Internet of Things,” a term given to Internet-connected devices and accessories, is predicting that growth will slow over the next 6 months, but then surge 3 times as fast, over the following year. 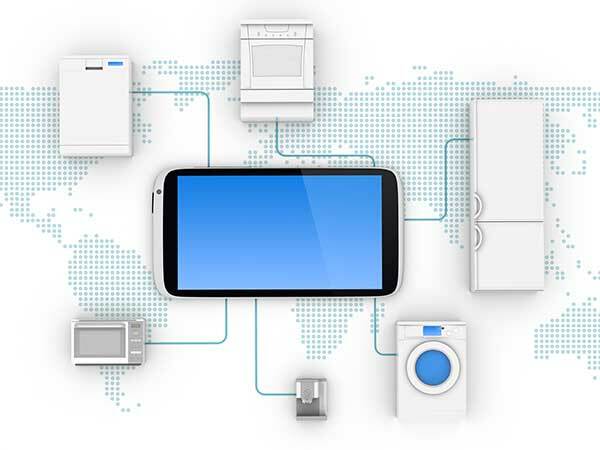 Many of the Internet of Things products—from wearables like smartwatches and fitness/activity trackers, to smart thermostats and locks, to payment tools like Plastic and Coin, to the future smart toothbrushes we heard about last year at Mobile World Congress—run controls through a user’s mobile device and applications. The slower growth in IoT development gives mobile developers an opportunity to prepare their mobile applications for integration into these new devices and ride future growth in the market. 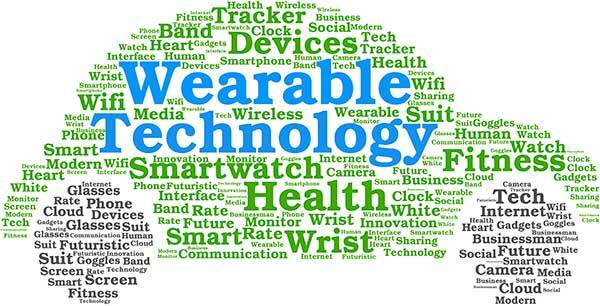 Smashing Magazine has a very exhaustive guide to some of the user experience considerations for designing and building wearable, IoT experiences. This is a crucial time to think about the mobile moments enhanced by the Internet of Things your audiences might be interested in. How can you build for those opportunities during the next two years?